CAMP HILL, Pa. — Rite Aid Corp. is making changes in its category management team as it proceeds with an asset sale in which more than 40% of its drug stores will be transferred to Walgreens Boots Alliance (WBA). A Rite Aid spokeswoman confirmed Friday that category management personnel changes are under way but declined to provide details. Under a $4.375 billion deal announced in September, WBA agreed to acquire 1,932 stores, three distribution centers and related inventory from Rite Aid. The transaction is expected to be completed by this spring, the companies said. 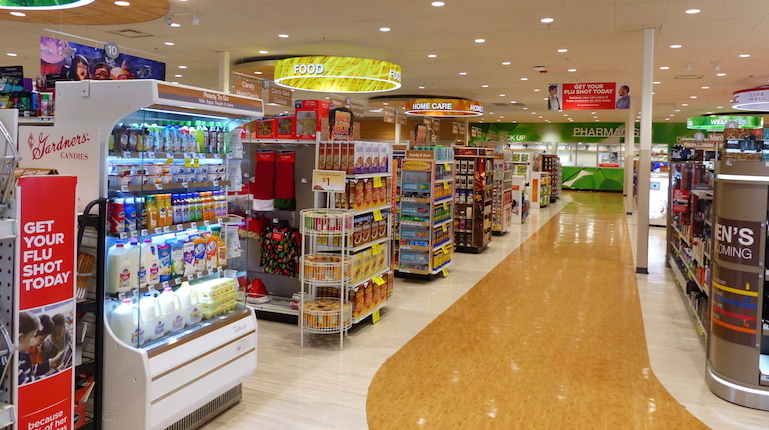 The latest Rite Aid category management staff moves follow senior executive changes in the merchandising and category management team announced in mid-November. Those appointments included Bill Renz, group vice president of consumables and photo, to senior vice president of category management; Ted Williams, vice president of general merchandise and seasonal, to group vice president of consumables, general merchandise and seasonal; Bryan Shirtliff, senior vice president of merchandising, to group vice president of health and beauty; and Nate Newcomer, vice president of category management support and front-end analysis, to group vice president of category management administration, financial analysis and replenishment. Williams, Shirtliff and Newcomer report to Renz. Also in November, Rite Aid announced the retirements of Tony Montini, executive vice president of merchandising and distribution, and Bill Bergin, group vice president of health and beauty. Earlier this week, Rite Aid reported that WBA so far has taken ownership of 625 stores and related assets, for which it has paid Rite Aid about $1.31 billion. Once the asset sale is finished, Rite Aid will have 2,569 drug stores served by six distribution centers, with key state markets including California, Pennsylvania, Michigan, Ohio, New York, New Jersey, Washington and Oregon, according to the company.